It’s shaping up to be a glorious February morning this Sunday, a balmy 24 degrees celsius with a light breeze*. Perfect for heading down the Peninsula, and picking up some local Tassie produce along the way. As well as veggies, meat, plants, olives, spices, honey, ginger beer, wine, gin, tea, cakes, and more we have hot food, plus great coffee from local team Barista Sista, and local musos too! 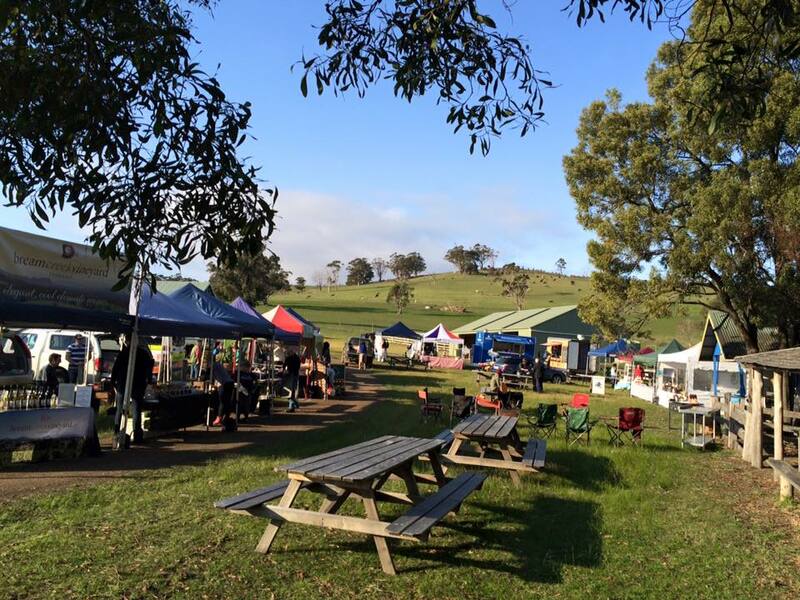 Hope to see you at the Bream Creek Showgrounds, this Sunday 5 February, from 9am to 1pm.